Amazing Grace Snoodie is a Crochet Awards Winner!! 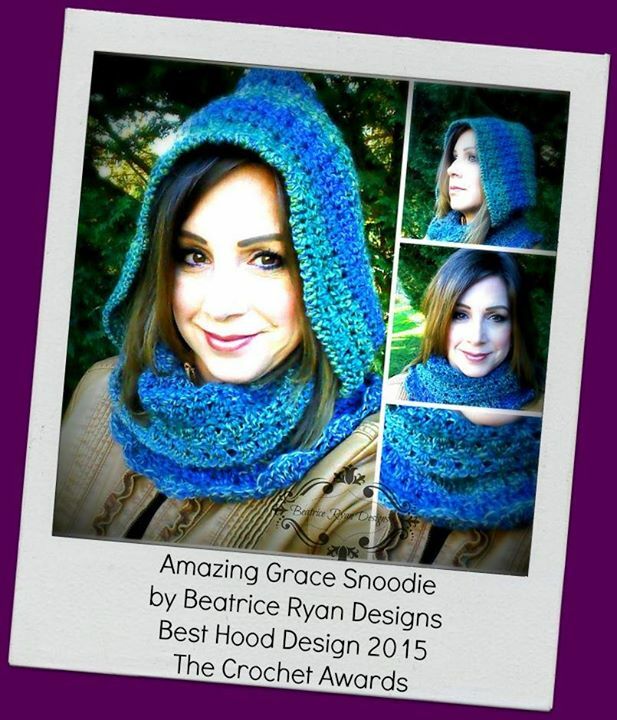 Today I got the news that my Amazing Grace Snoodie was voted the Best Hood Design for 2015 at the Crochet Awards!!! It is a true honor to be voted as a favorite by fans… And as many of you know… My Amazing Grace Free Pattern Series is so dear to my heart, this made it even more of a blessing!! If you would like to know more about The Crochet Awards and see all of this quarters winners… Click Here!